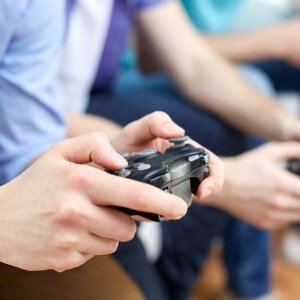 When over 150+ million people play video games, we know that getting your game console repaired and back to you quickly is important! Whether it is a PlayStation, Nintendo, or Xbox, Staymobile repairs game systems. Staymobile can keep your game system alive. 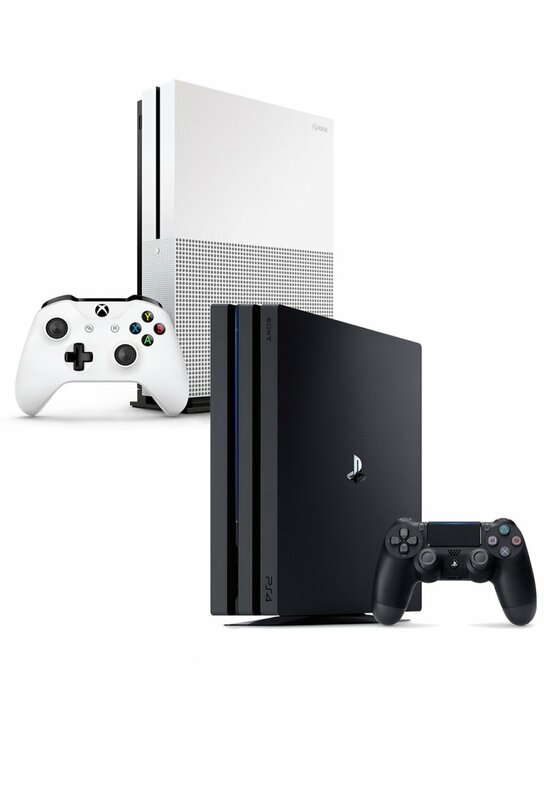 Staymobile repairs the HDMI port, disc drive, hard drive or even a software Issue, and we can troubleshoot nearly anything happening with your game system. Our trusted technicians will diagnosis the game system issue so you can get back to game time! Our Staymobile technicians are skilled at providing a wide range of repairs and services to all generations of PlayStation, Nintendo, or Xbox. Every good repair starts here. Our technicians will assess the health of your game System, to be sure that your game system is running optimally. Your game system doesn’t have an output signal. The problem may be with the HDMI port. Small pins inside the HDMI port can jam, and get dirty. Disc Drive issues may have multiple sources. Our technicians will troubleshoot the issue to understand if it is a power, operating system, or even a bad disc. The trickiest of the repairs. We start by assessing if a component has blown and can be replaced. We understand your investment in giving students the freedom to learn inside and outside of the classroom with their mobile devices. We also understand that supporting this mobile learning may be uncharted waters for most. With thousands of tablets supported today across K-12, Staymobile provides repair solutions, warranty solutions, diagnostic solutions and more to schools and universities. You have put learning into your students’ hands. Let Staymobile help you keep that cost-effective.